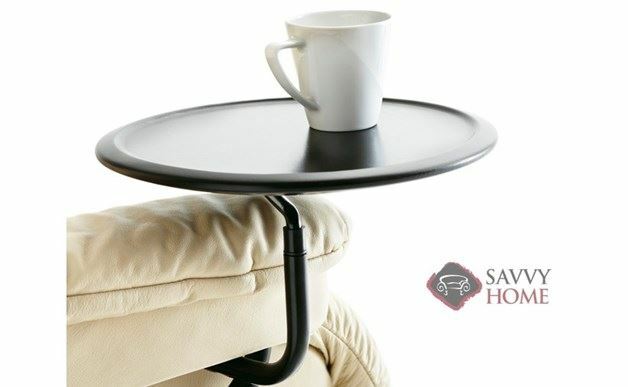 Lounge away with your book open, feet up, and coffee poured with the Swing Table for Stressless Recliners. By default, this table will be delivered to match your Stressless Recliner. For another wood finish, please specificy in Special Delivery Notes field provided at Checkout.